for $629,000 with 2 bedrooms and 1 full bath. 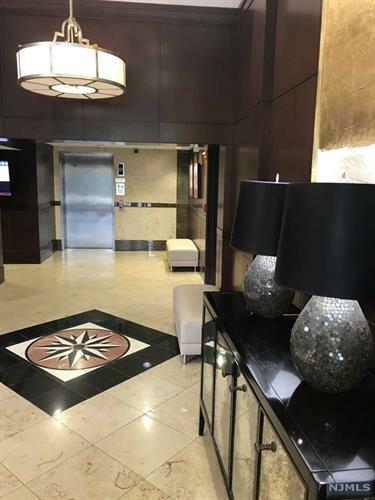 Welcome to Grandview2 @ Riverwalk!2 bedroom/1 full bath condo 1281 square feet.Viking Subzero appliances, dishwasher and stove.Washer and dryer in unit. 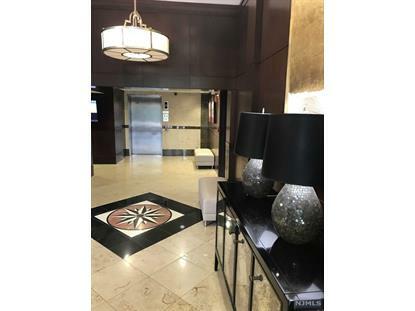 Cherry wood cabinets.Granite countertops.Amenities include 24 hour concierge, outdoor swimming pool, gym, business center , pool tables and social room.Easy commute to NYC by ferry, lightrail and bus.Shopping center in community.Starbucks, liquor store.Acme grocery and more!